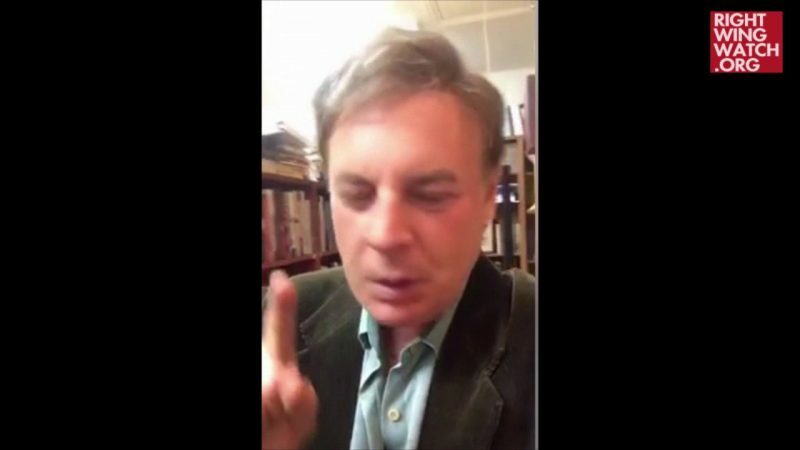 Right-wing preacher Lance Wallnau posted a video on his Facebook page last week in which he explained how those who are critical of President Trump are allowing their minds and hearts to be controlled by Satan. 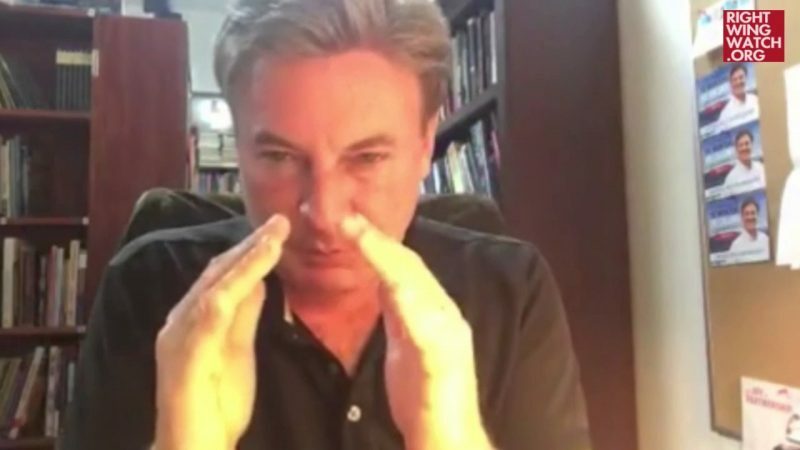 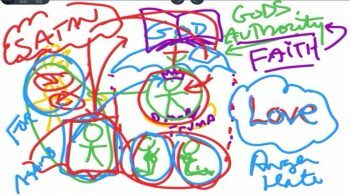 During on online Bible study session on Friday, Wallnau drew an increasingly jumbled diagram in an effort to visually demonstrate how Trump is “under the authority of God” and protected by “the blood of Jesus Christ,” while Trump’s critics, who are “operating outside of the realm,” are being controlled by Satan. 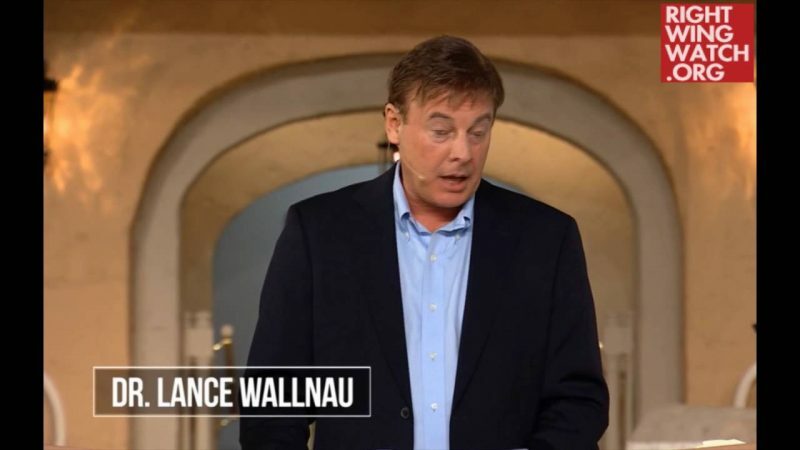 Wallnau went on to attack those “big-mouth Christians who have a problem with this president,” insisting that the proper role of Christians is to serve as intercessors for Trump, working to cover up any of his faults in order to prevent Satan from being able to use them to attack the president. 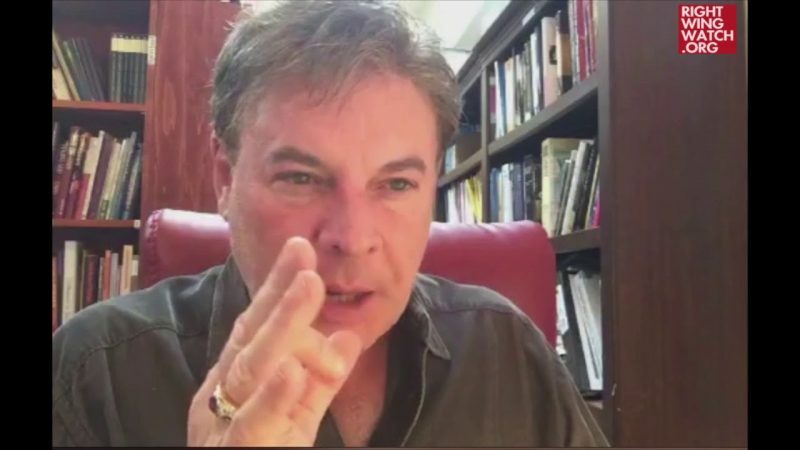 “When you see a flaw in a leader, your job is to cover it,” Wallnau declared, warning that anyone who attempts to “judge a man of God, a man who God has anointed” will wind up opening themselves up to spiritual warfare and eventually having their own flaws and secrets exposed to the world.